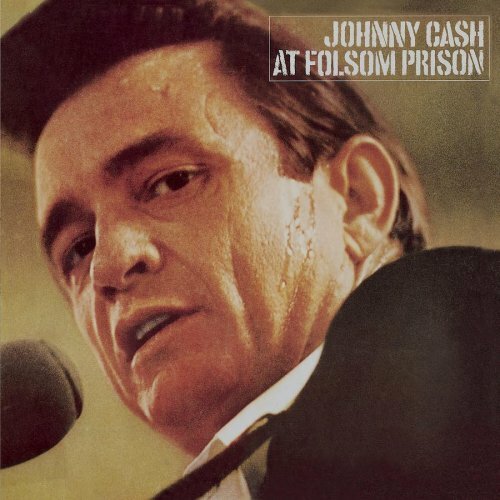 The first image on the page is for Johnny Cash - At Folsom Prison, followed by the original. Also check out the most recent parody covers submitted to the site. Let's hope Johnny didn't pick up that soap at Folsom Prison.